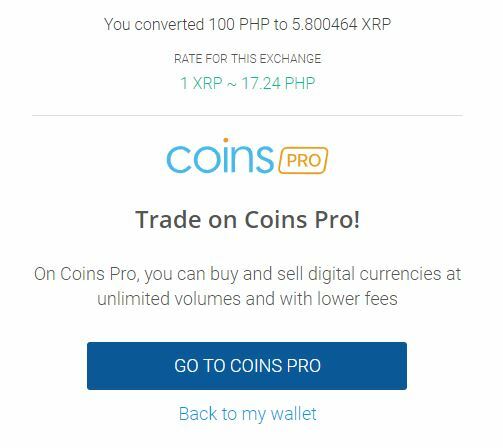 Coins.ph is the only crypto exchange in the Philippines. It is very good for beginners. It may only have 4 cryptos (BTC, XRP, BCH, and ETH) but you can use it to buy load/credit for your phone and pay bills. 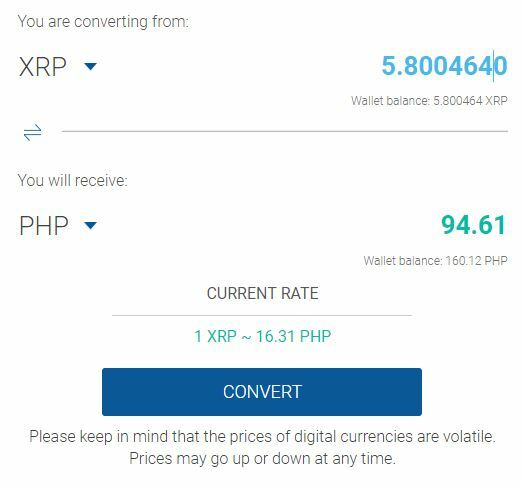 You will be using this as a tool to deposit money in to buy crypto and sell crypto for Philippine Peso to withdraw. If you don’t have an account with Coins.ph yet, you can sign up HERE. Once you have an account with Coins.ph, Log In and go to your DASHBOARD. On your dashboard, you can click on “Cash In” as shown on the image below. You will have plenty of options on depositing funds to Coins.ph as shown below. 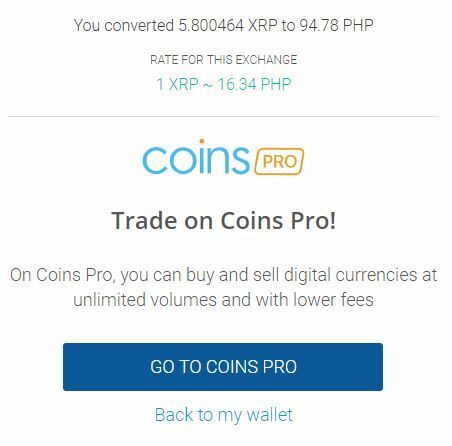 You can also visit coins.ph FAQ page on how to cash in HERE. Now that you have funds in your account you can start buying crypto. 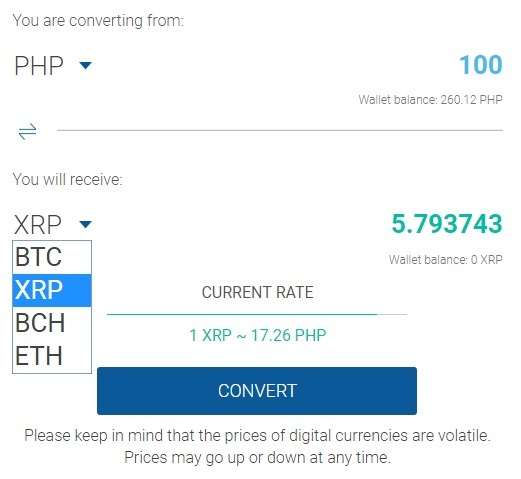 When you decided to cash out your crypto, you can sell it to PHP. After you sold that crypto your PHP will appear in your account fund, PHP wallet. Enter the amount you want to convert into PHP then click “Convert”. To cash out your Pesos, on your dashboard click on “Cash Out”. 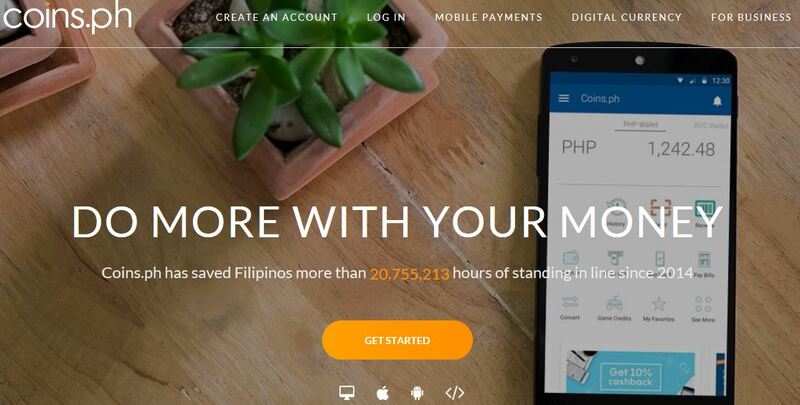 You can also visit coins.ph FAQ page on how to cash out HERE.